We are a locally based business which allows you direct access to us at all times. This allows us to meet your needs quickly and at your schedule. We are available to meet and discuss any issues as they arise and truly become a partner in your business. We understand the telecom, merchant services, and small package shipping marketplace in Kentucky and therefore are able to leverage our local knowledge and experience to the industry knowledge and experience that we have as part of the largest independent and objective Telecom/Communications experts in North America – Schooley Mitchell. Our compensation is based solely on a share of the savings that we identify and which are implemented. We are paid after your savings are realized. Our studies show that 90% of our clients typically save 18 to 35% of their telecom bills. Our team will work directly with your providers while you tend to your normal business activities. We will complete a detailed professional report and share the results and recommendations with you. We are completely objective in our recommendations. We do not sell any provider’s products or services nor do we receive any commissions or payment from any telecom provider. 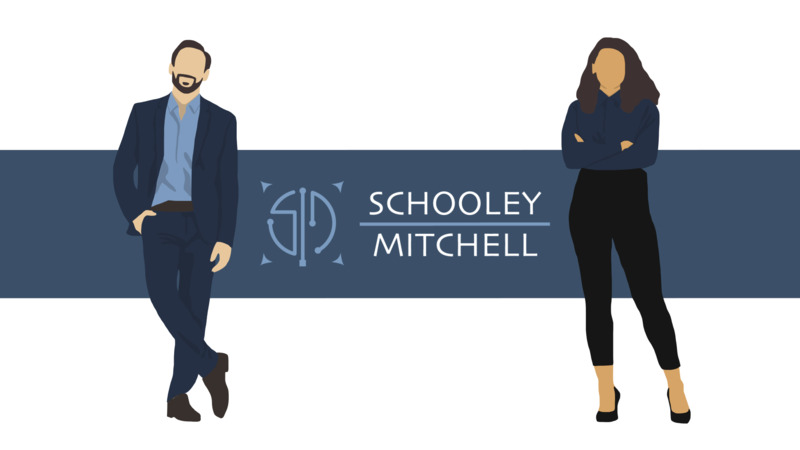 Schooley Mitchell is comprised of a network of over 200 independent and objective telecom, merchant services, and small package shipping experts. We find the optimum solutions to your needs. Our corporate office staff maintains a database of suppliers with their capabilities and rates in order to help us find the most competitive vendors for you. We have over 30 years of experience providing services and solutions to businesses across the country and have chosen to live in the heart of the bluegrass along with 4 of our 5 children, two of which are graduates of the University of Kentucky. We belong to our local Chamber of Commerce, we are active in our local community as well as our church.